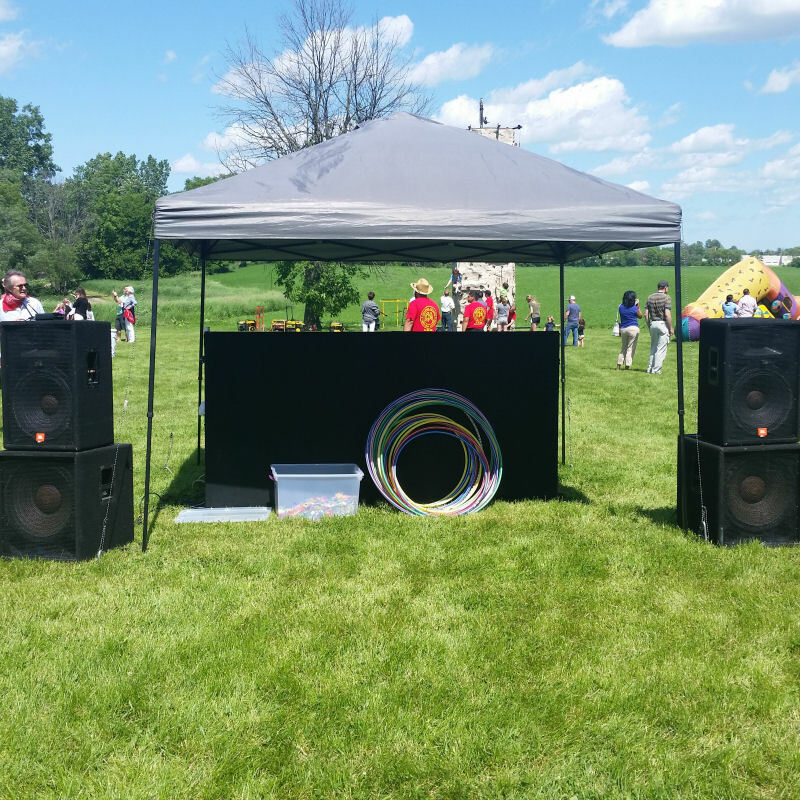 When you book one of our amazing Disc Jockeys, we always provide a complete, state-of-the-art sound system. Sometimes, however, you have booked another DJ (which is perfectly understandable) and they may not provide the sound system. When that happens, have no fear…Clowning Around & Celebration Authority is here! We can provide a complete DJ setup for your DJ to hook their mixing equipment into. 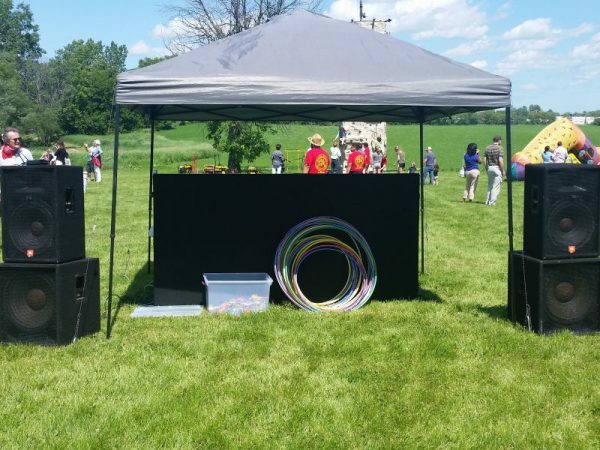 From small PA systems suitable for cocktail hours, to complete sound systems perfect for outdoor picnics, our expert sound engineers know exactly the type of system you will need to get the job done right!